Situated in San Antonio De Belen, inside the Marriott, La Isabela Restaurant offers impeccable services and dishes, which are suitable for the seafood lovers. 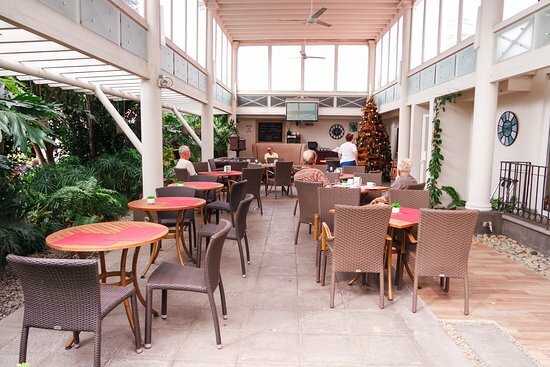 The spot has a great accommodation for couples, families, and business groups. If you go on a weekend, you need to make a reservation as it gets full soon. The menu offers various yummy foods, such as chicken, fish soup, spaghetti, ceviche, pisco sours, and more. The helping is satisfactorily generous. So, you won’t spend much on orders. You can start with fish soup. Then, for an entrée, you can order ceviche, which is fresh and flavourful. Since it’s a large portion, you can share it with your group. If you take your kids with you, depending on their taste, you can get them spaghetti. They will love it and might as well clean their plate. The spot has great selections of wine and drinks. You can order your favorite wine, cocktails or margaritas. The owner and his staff work hard so as to provide the best service for the clients. They help all the visitors make their orders depending on their tastes. They do so by explaining their preparation methods of each food. So, the clients can start to imagine what they are ordering. When they take their orders, the staff brings the dishes in a timely manner. And the prices are extremely affordable. Situated beside the university, L’Antica Roma excels in Italian dishes. So, if you have had enough of Costa Rican plates, and want to try the Italian food, or you come from Italy and want to revive your Italian taste, this restaurant may be the right one for you. Some foods are typical of Costa Rica, though. You will love the idea of trying as many dishes as you want. The menu offers pizzas, calzones, salad, pasta, focaccias, cheese sauce and more. Though all the dishes are cooked very well, nothing can beat that pizza! You will simply love this dish. You will probably be ordering it on weekly basis. With the great ingredients, the food looks so fresh when dished up. You will love the quality and the authenticity of the dishes. No matter where you come from; you will not be disappointed. You can also order beer and wines. The staff is responsive to orders, but you will notice that at times the servers just disappear; they just come around when you need them. Actually, the waiters were good some years ago, but their services have declined so much that when a client comes in, it seems as if they are unwilling to serve them. Nobody knows why they have become indifferent. Hopefully, this problem will be addressed soon. If you’ve been wondering where you can order delicious food from home and have it brought to you so fast, Pollos del Monte can meet your needs. Aside from delivering the ordered food to due places, it also offers the dishes at the very spot. And those who take the time to visit the restaurant are in a greater advantage: they can eat their entrée while it’s still hot. The restaurant is suitable for both local and international travelers. It is located near the bus station in Belen. When you are near, you will have to drive at low speed, as the restaurant is in the middle of crossroads. Then, you can go into the parking lot. 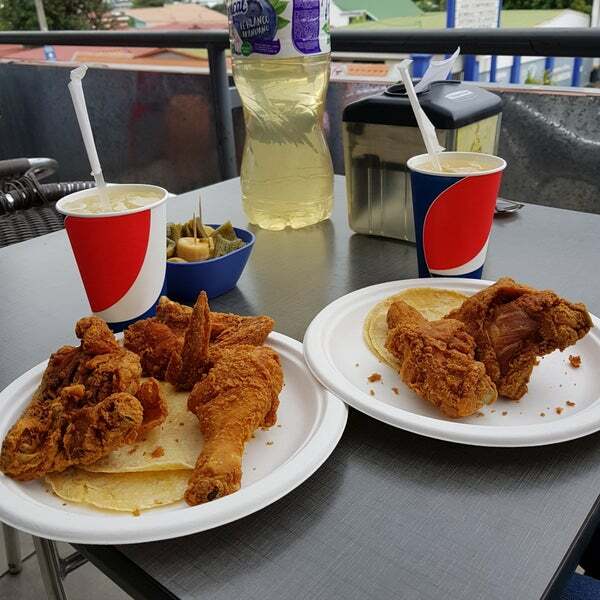 The menu offers tasty roast chicken (which is a specialty), sweet plantains, Plato Especial, guacamole, refried beans, salad, patacones, tortillas and much more. The delicious chicken is prepared using wood of coffee tree. Nothing can beat the taste! You will order it many times! You can also order the affordable but delicious hot sauce. Plus, there is plenty of fried food. So, you will have a lot of options until you land on your favorite one. As the food comes in large portions, you will need to have less appetizers. There are also great beverages: you can order local beers as well as natural fruit drinks. There is excellent coffee, too. Though the restaurant may be far from your hotel, the excellent food and great services will behoove you to go an extra mile just to dine at the right place. The servers are kind and attentive to the clients. In case you want to replace your dish, they will do that fast. They are quick on taking orders; even when the restaurant is full, they always come promptly—there is no gripe. You will have excellent food at a great price. 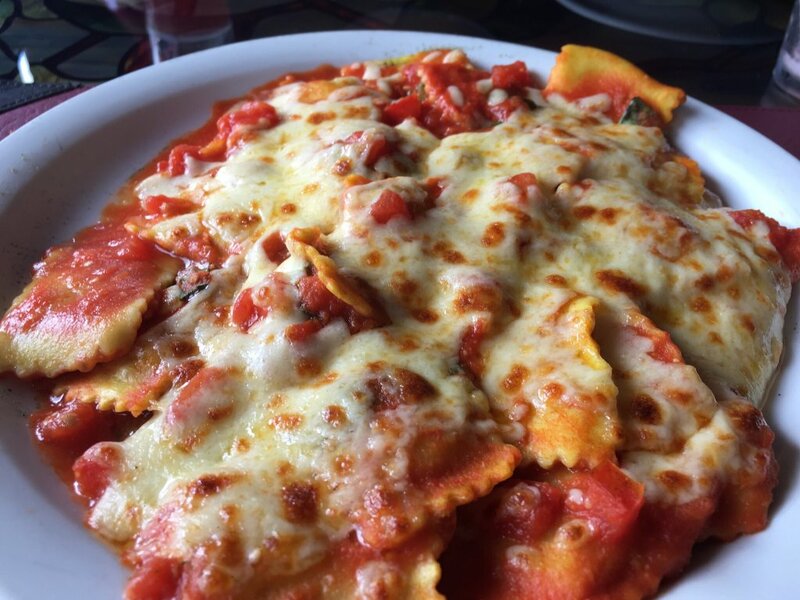 Anytime you want to have good Italian food, always reach to Solano’s Trattoria Restaurant. The owner is a professional chef who studied at Culinary Institute of America in New York. He is highly trained in making delicious foods and offers the best services to the visitors. It has an awesome interior decoration that makes the restaurant lovely and warm. The waiters are neatly dressed and always willing to serve you. They are keen to check on you and find out if you are comfortable and you have all you need. 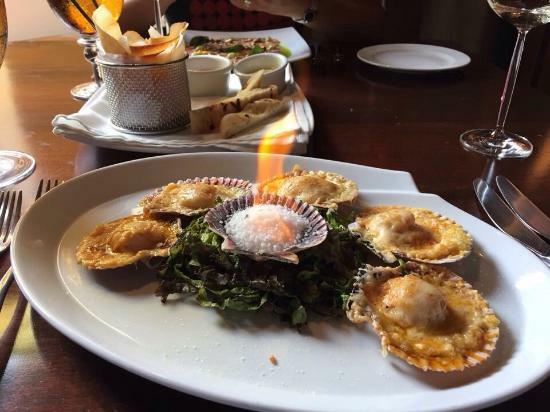 This restaurant has the most delicious Italian meals in Costa Rica. If you are looking for the best pasta and pizza, you can find these foods in Solano’s Trattoria. Pasta is simply amazing, and it will go above your expectations. Starter foods like garlic bread and the fried calamari are awesome. It sets your appetite to enjoy more delicious Italian foods such as Pollo Parmesano. Chicken stew was equally delicious and will melt in your mouth. This is just an example of a food that is available in the hotel, but there is a lot of food varieties available on the menu. You will not be disappointed by whichever food you decide to eat in the restaurant. The main attraction of this restaurant is the amazing Italian foods. 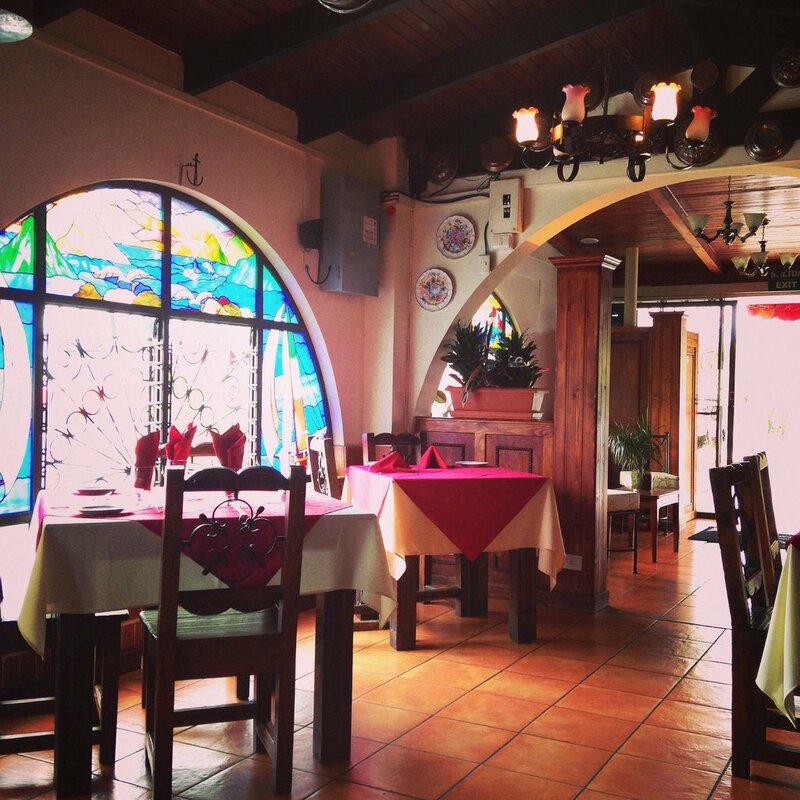 Whenever you are in Costa Rica, and you want to enjoy heavenly Italian meals, always visit the Solano’s Trattoria. I visited the restaurant with a bunch of my friends, and we enjoyed pizza which was served with Pomodoro sauce. I would definitely come back for the pizza and fried calamari. 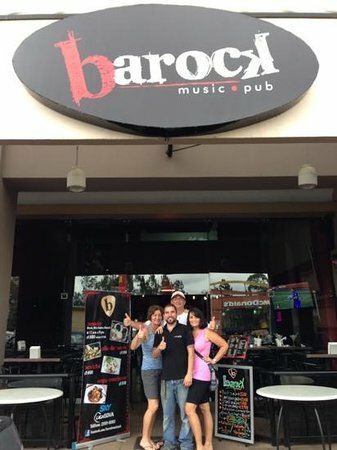 I highly recommend this place because you will enjoy the best meals in Costa Rica. It is like a gem which is hard to find. Sakura Japanese Restaurant is a gem in Costa Rica. The restaurant has quality and delicious food. The food you eat at this place is far much worth more than you pay for. The experience is amazing, and you would certainly want to come back for more food The restaurant is not crowded making an ideal place for family dinner and business meetings. The restaurant is easy to locate. You can drive or take a taxi to this place and have the best of Japanese meals as well as other foods available on the menu.It is a suitable place to have breakfast, lunch, and dinner. This is the best place to have Japanese handmade foods. The interior decoration depicts the Japanese culture that makes it a good place to have a Japanese meal with family or friends. They offer a variety of foods such as sushi, crab, salmon, teppanyaki, and gyozas among other foods. All these foods are delicious, and you will enjoy eating at this place. The waiters offer the best services which are a plus to your eating experience in this restaurant. Good services allow you to enjoy food and drinks. Poor services make the customer complain and forget to enjoy the food. Anytime you are in Costa Rica, make you stop by to enjoy the best of Japanese food. 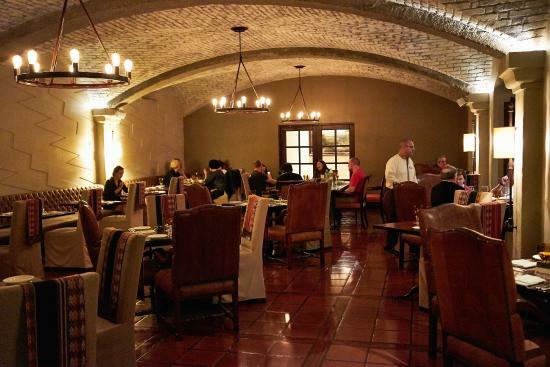 The restaurant is located in a quiet environment, and it is not crowded. The services are quickly offered. You can also make prior preservations by making calls to the restaurant and requesting for a preservation. You will choose the meals you like and the number of guests intending to visit the restaurant. Th waiters and the chefs will perfectly prepare for you. Il Cavallino is the best destination for you to have a deliciously prepared Italian meal in Costa Rica. The food will melt in your mouth, and you will definitely enjoy and want to come back for more experience. The restaurant is well furnished with old-school Italian finishing that makes the restaurant incredible and the best destination for dinner. It is always awesome to have a cultural food in a place that has rich cultural decorations. The waiters are the best who passionately serve. You can tell this by the kind of smile they wear when bringing food to the table. They keep on checking on you to make sure that you are comfortable, and you got what you ordered for. The Italian food is mouth-watering. If you taste the homemade gnocchi, you will certainly fall in love with it and always come back for more. The price of food is worth it. Every food you order will be freshly prepared and rich of taste. The food is skillfully prepared, and the chefs are creative to try different local ingredients to enrich the food. However, when comparing prices with other restaurants in the same location, Il Cavallino’s price is higher. But you will get quality food and awesome waiter services that are worth the price. Suitable place for holding celebrations such as engagement celebrations and birthday parties. The waiters and the chefs are always willing to make such arrangements. The Italian meals are on point especially the calamari and the pasta. When with friends and family, you can order for different foods, and you will all enjoy. There are a lot of options on the menu. This awesome restaurant is located in San Antonio De Belen in Costa Rica. It is the best destination if you want to enjoy a variety of Italian meals. 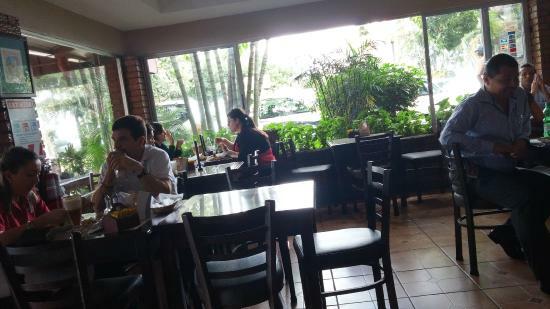 This restaurant should never miss in your list whenever you are in Costa Rica. Naans & Curries is located at Lindora in Costa Rica. It is a fabulous place with a good environment and good flavored food. The delicious meals are at affordable process and you will have a great experience. Th chefs understand the need for providing delicious meals since they have been trained on how to professionally prepare meals. They are also creative in mixing different ingredients to give a unique taste. The waiters are also friendly and welcoming. They will help you carry bags at the entrance and help you get a suitable place to sit in the restaurant. You can then make your order once you are comfortably settled. This restaurant has the best Indian foods. If you are a vegetarian, you can never go wrong with the Indian foods. The food is rich with aromas and flavor that will leave you wanting for more. The samosas and pakodas served with tea is delicious. The tea is made with local tastes which makes it have a rich taste. It makes this place a suitable place to have breakfast. The meals are well spiced making them very tasty. You will order for more food because of the way they prepare them. The food prices are affordable which is an added advantage for you. However, the waiting period for food to be prepared could be a bit longer. Therefore, if you want quick service, you can call for food preservation. The deliciously prepared Indian meals will certainly give you a reason to visit Naans & Curries. The waiters will offer you with the best services because they are attentive to details and are willing to make suggestions. Other incredible meals include spinach feta cheese, basmati rice, butter chicken and bread. Whenever you are in Costa Rica, Naan’s Curries should never miss in your list.